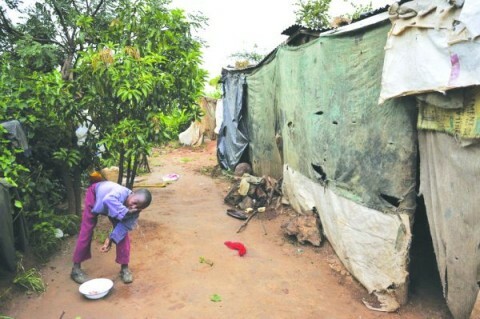 A former diplomat says years of economic mismanagement and poor governance has worsened poverty in Africa. Colonel Lawrence Hamaundu said more needs to be done if Africans are to be freed from the shackles of poverty and poor governance. Speaking when he featured on the Platform Programme on the Eve of the African Freedom Day, Colonel Hamaundu said leaders on the continent must root out corruption and ensure equitable distribution of national wealth to create truly independent states where people live in dignity. He said greed, corruption and economic mismanagement has robbed Africans of an opportunity to enjoy fundamental freedoms and live in dignity. Meanwhile, Jubilee Zambia Monze District Facilitator, Phoebe Moono said it is sad that most countries in African have colonial constitutions which help those in government to stifle fundamental freedoms. She said the key to improving the welfare of people on the continent is largely dependent on having good constitutions to ensure accountable and transparent leadership. Mrs Moono said greed and corruption has perpetuated poverty in Africa. And Jacob Mukwemba said freedom amidst poverty is meaningless. Mr Mukwemba urged African leaders to translate political freedom into economic emancipation.